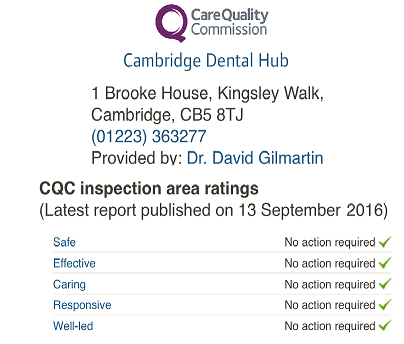 root canal or extraction At The Cambridge Dentist Hub. 1b Brooke House, Kingsley Walk, Newmarket Road, Cambridge, CB5 8TJ. To Keep the Tooth or Not? "That is the Question"
The choice will usually be based on whether there is a realistic long term life/function for the tooth as well as the total cost of the treatment. Irrespective of whether the tooth can be saved, the fact that if the tooth is lost, in most cases, there will be the need to restore the space. This is why the patient, when comparing costs, should compare the cost of the Root Canal with the cost of a bridge/implant/denture. It is important to weigh up the likely costs over 20 years. 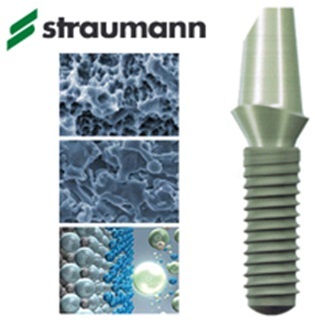 In this respect we have a very good endodontic team, who use the best techniques and materials and achieve very high success rates. Some patients decline Root Canal Treatment because they have "heard Stories" but this is a pity as actually Root Canal Treatment is usually complete painless. Many patients opt for an extraction without realising the long term consequences of having a gap. As long as the choice is informed then it is not a problem. We have a leaflet that explains what happens when teeth are lost and the damage it can cause to adjacent and opposing teeth. Why do I need a Permanent Restoration? To Keep the Tooth or Not?